Analysis of information available through November 30 has not narrowed the potential sources of contaminated romaine lettuce to a specific farm, processor, shipper, or distribution center. 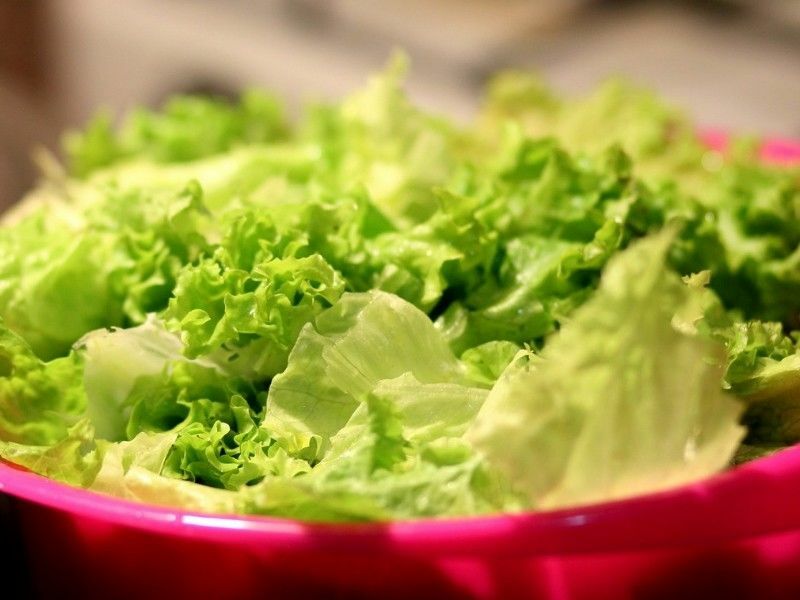 The FDA, along with CDC, state and local agencies, is investigating a multistate outbreak of E. coli O157:H7 illnesses likely linked to romaine lettuce grown in California this fall. The Public Health Agency of Canada (PHAC) and Canadian Food Inspection Agency are also coordinating with U.S. agencies as they investigate a similar outbreak in Canada. Preliminary traceback information indicates that ill people in several areas across the country were exposed to romaine lettuce harvested in California. Specifically, current evidence indicates this romaine was harvested in the Central Coast growing regions of northern and central California. The specific California counties FDA is including in this region are: Monterey, San Benito, San Luis Obispo, Santa Barbara, Santa Cruz and Ventura. Traceback activities in this romaine lettuce investigation are ongoing and new information continues to be gathered. Analysis of information available through November 30 has not narrowed the potential sources of contaminated romaine lettuce to a specific farm, processor, shipper, or distribution center. Given the widespread distribution of farms, processors, shippers, and distribution centers identified by our traceback, the FDA continues to recommend that consumers not eat romaine lettuce grown in the identified counties until the investigation identifies a source or sources to explain the outbreak. Additional counties may be added or removed as the FDA romaine investigation progresses. Updates will be provided as new information becomes available. There is no recommendation for consumers or retailers to avoid using romaine lettuce that is certain to have been harvested from areas outside of the Central Coast growing regions of northern and central California. For example, romaine lettuce harvested from areas that include, but are not limited to the desert growing region near Yuma, the California desert growing region near Imperial County and Riverside County, the state of Florida, and Mexico, does not appear to be related to the current outbreak. Additionally, there is no evidence hydroponically- and greenhouse-grown romaine is related to the current outbreak. Based on discussions with producers and distributors, romaine lettuce entering the market will now be labeled with a harvest location and a harvest date, or labeled as being hydroponically- or greenhouse-grown. If it does not have this information, you should not eat or use it.